This is a wonderful opportunity for you and your business to be attached to an excellent event that has been extremely successful with professional business women for over two years in the Des Moines area. 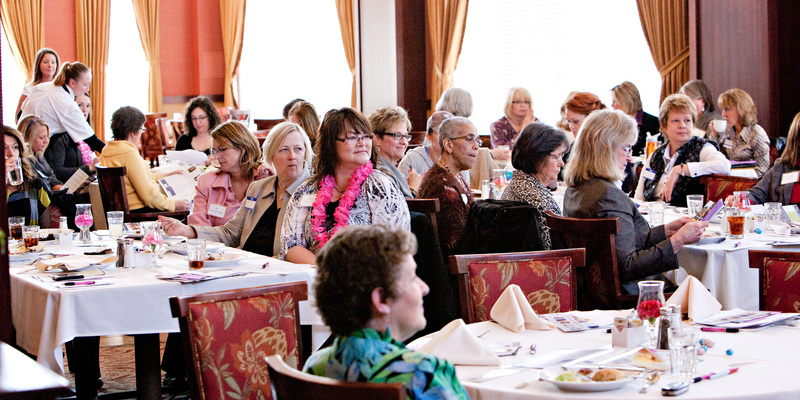 With high-quality attendance averaging 40+, this is a chance for face time with decision-making women in the community. Luncheons start at 11:30 with networking followed by lunch and a speaker. Attendees then have 30 seconds to give a short commercial. There is a table for marketing materials for attendees to peruse. attendance averaging 40+, this is a chance for face time with decision-making women in the community. give a short commercial. There is a table for marketing materials for attendees to peruse. Please contact Jennifer at 515-779-1733 should you have any further questions. Your company name and logo with a hyperlink will be featured on the WOW invitation and WOW website. $150 includes all of the above benefits.